speakers, even without knowing their origin. Jallikattu in Tamil Nadu, India is a 5,000-year-old tradition that is conducted during a harvest festival and is read by some as a "
cultural resistance to an urban modernity that tends to marginalise rural and agrarian values". In Spain, the bull is viewed with respect and considered a symbol of beauty in the bullfighting community. 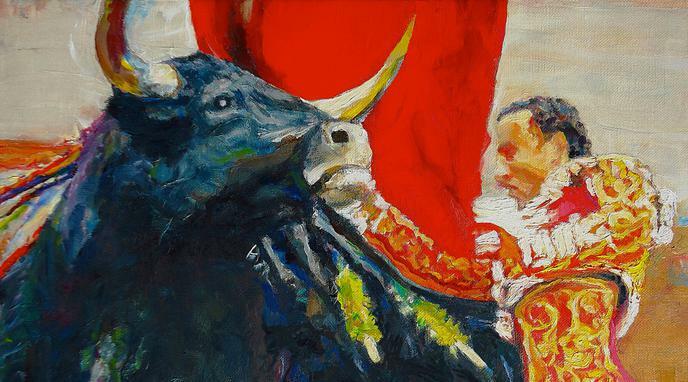 Social meaning is created through more cultural practices than bullfighting. Abstract values like social meaning are not more valuable than concrete ones like material suffering. Sati, etc. these practices are now banned but their cultures still persist.